Last week, our second installment of our “New Year Resolution” series explored liturgy planning with our guest, Christian Cosas. We are continuing that thread today, but we’re moving to a deeper and more specific application. While we’ve only been officially out of the Christmas for a matter of hours, it’s time to think about Lent and Easter. To assist with our resolution of planning ahead, and planning strategically, we’re bringing you a rebroadcast of our episode with Diana Macalintal. Originally published in April of 2018, our conversation explored ways to effectively evaluate and plan for the marathon days of Triduum. It was one of our most popular conversations of last year. So, sit back and enjoy this rebroadcast. We’ll be back with a new episode next week. Download Diana's evaluation resources from today's episode by visiting her website. You can find out more about Diana Macalintal and her work at www.TeamRCIA.com and at liturgy.life. You can find information about her publications by visiting the Liturgical Press. You can also find out more about her music compositions by visiting World Library Publications. 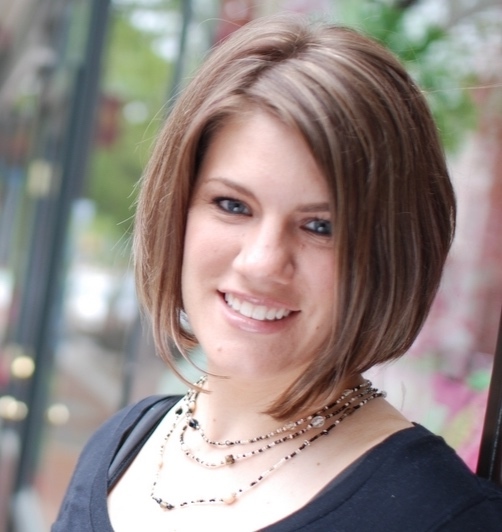 You can read the full text of Rachel Held Evans' blog post, "So How Was Your Easter...Really?" on her website. The original post was dated April 9, 2012. The recordings of “Gather Your People” and "Resucito" were produced by OCP. The recording of "Alleluia, Sing to Jesus," was produced by GIA Publications. Visit NPM's digital resource library, referenced at the end of the episode. All content of this podcast is property of the National Association of Pastoral Musicians or its content suppliers and is protected by United States and international copyright laws. For information about the podcast and its use, please contact us. Ministry Monday is a service provided by the National Association of Pastoral Musicians (NPM). It is the mission of NPM to foster the art of musical liturgy. The members of NPM serve the Catholic Church in the United States as musicians, clergy, liturgists, and other leaders of prayer. To learn more, please visit www.npm.org.